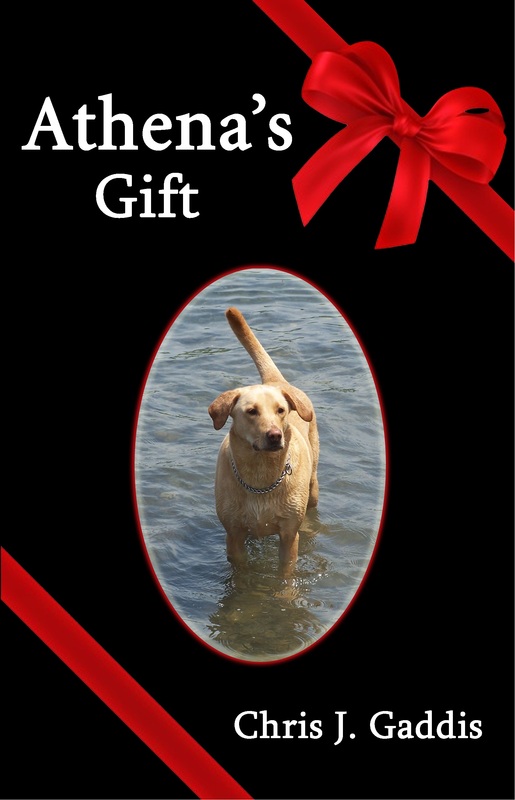 Athena’s Gift is the story about how man’s best friend can inspire and change your life even after death. 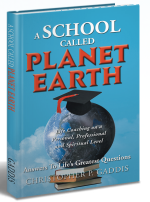 This story chronicles the life of Chris J. Gaddis and the events in his life that brought him to one moment in time that would change his life forever. Athena’s Gift will leave you laughing, crying, and at the end you will have a clearer picture of your life and understanding of just how short life really is. Retreat – 3 day 2 night weekend retreat with any of our coaches. This retreat features one-on-one, intense coaching to cover all aspects of your business, life, or career. Includes 2 night stay at B&B near your coach of choice with one guest. Saturday – breakfast at B&B, 9-12 one-on-one Coaching, Lunch with your Coach, 1-4 One-on-One coaching, dinner on own. Sunday – Breakfast at B&B. 9-12 one-on-one coaching. All this including the cost of the B&B for only $1,197.00.